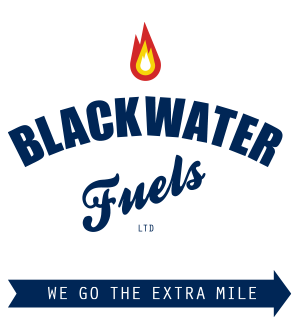 Read some of the nice things our customers have to say about us, as we say at Blackwater Fuels We Go the Extra Mile. Please email us your feeback here. "Thank you for your service and prompt delivery - at a very competitive price - I will use you again!" "Very polite and courteous... EXCELLENT service, many thanks!" 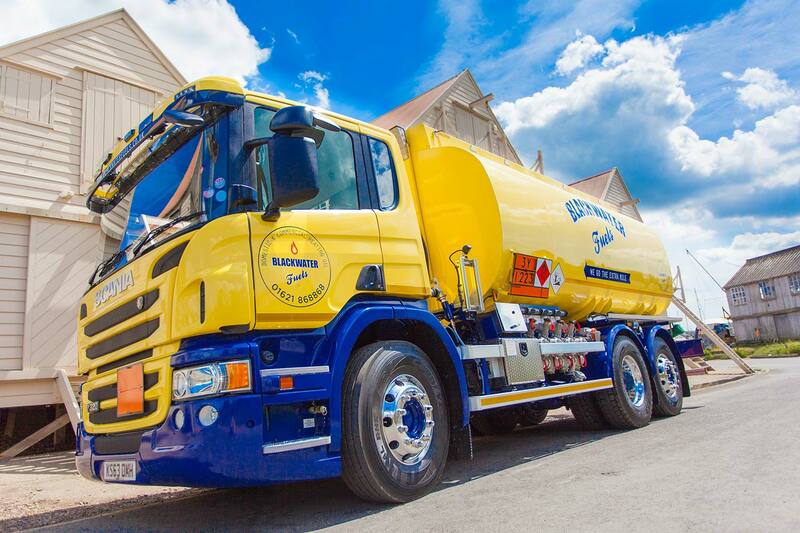 "Many thanks for your prompt delivery of oil... As usual we are very pleased with your excellent service." "A big thanks for all your effort to get our tank filled up yesterday... it was a very nice surprise." "My husband was extremely impressed with your driver for his very conscientious and positive attitude. He is a credit to your company. " "Your prompt help was really terrific... Much appreciated."